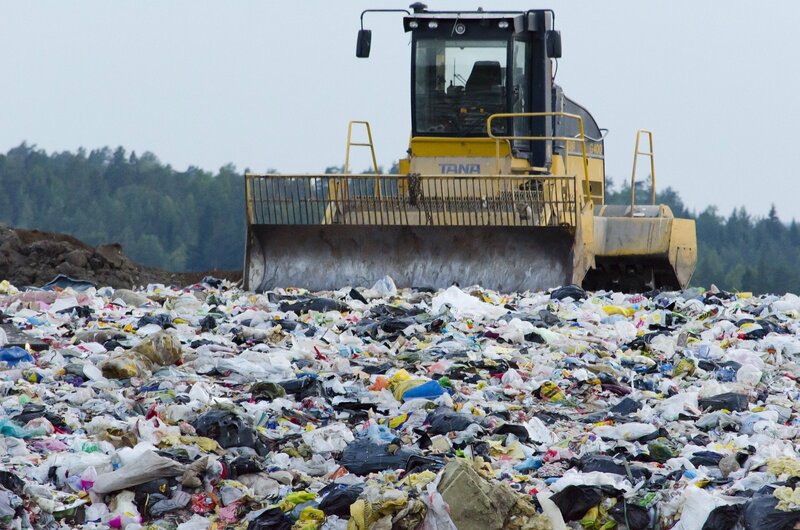 Landfill is both ugly and polluting. 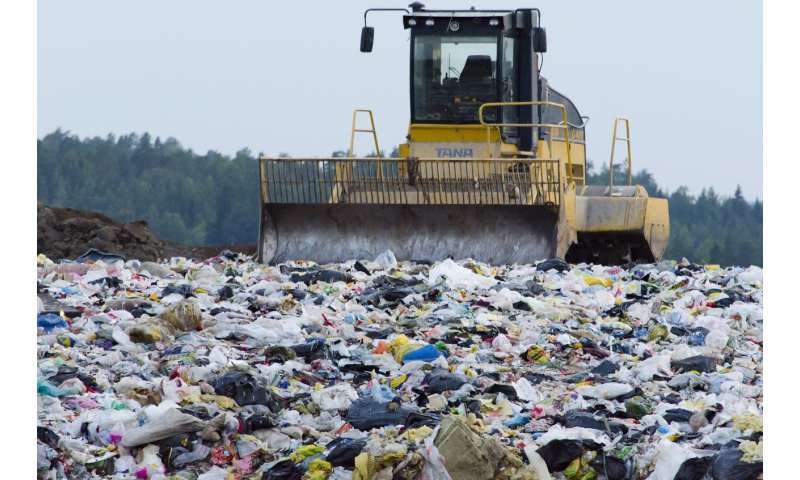 But a new breed of technology promises to make it a thing of the past, transforming a huge portion of landfill material into clean gas. It’s thanks to a process called gasification, which involves turning carbon-based materials into gas by heating them to a high temperature but without burning them. The gas can be stored until it is needed for the generation of electricity. According to its developers, advanced gasification can be fed by plastic, biomass, textiles – just about anything except metal and rubble. Out of the other end comes syngas – a clean, easily combustible gas made up of carbon monoxide and hydrogen. The basics of the technology are old. Back in the 19th century, gasification plants existed in many of Europe’s major cities, turning coal into coal gas for heating and lighting. Gasification waned after the discovery of natural gas reserves early last century. Then in the past 20 years or so, it had a small renaissance, as gasification plants sprung up to process waste wood. In a new, advanced implementation, however, a much broader range of materials can be processed, and the output gas is much cleaner. “Gasification is clearly gaining a lot of traction, but we’ve taken it further,” said Jean-Eric Petit of French company CHO Power, based in Bordeaux. Gasification involves heating without combustion. At temperatures greater than 700°C, a lot of hydrocarbon-based materials break down into a gas of carbon monoxide and hydrogen – syngas – which can be used as a fuel. For materials such as wood, this is relatively straightforward. Try it with other hydrocarbon materials, and especially hard-to-recycle industrial waste, however, and the reaction tends to generate pollutants, such as tar. But tar itself is just a more complex hydrocarbon. That is why Petit and his colleagues have developed a higher temperature process, at some 1200°C, in which even tar is broken down. The result is syngas, which, unline other thermal processes, does not create dangerous pollutants. 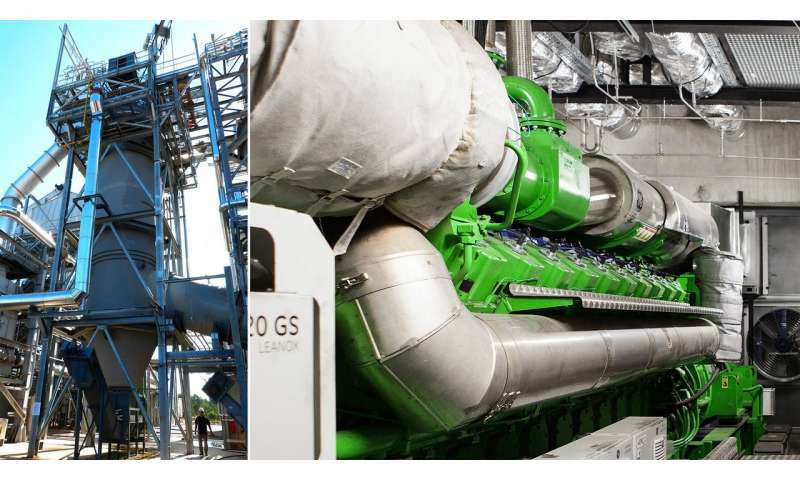 In fact, it is high-quality enough to be fed directly into high-efficiency gas engines, generating electricity with twice the efficiency of the steam turbines used with conventional gasification, says Petit. 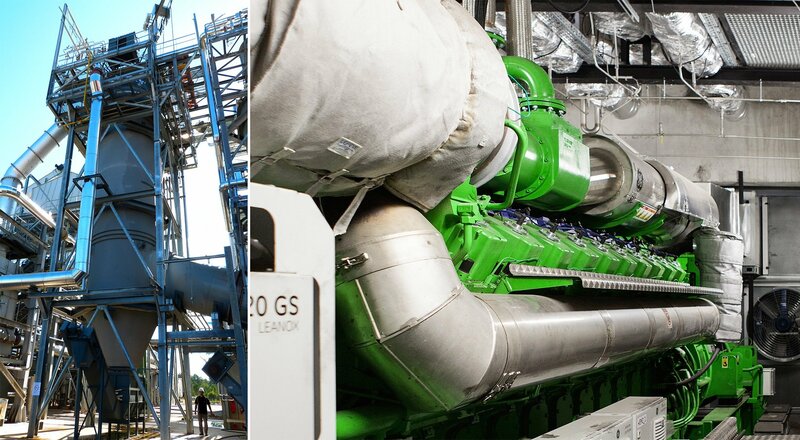 CHO Power has already built an advanced gasification plant in Morcenx, France, which converts 55,000 tonnes of wood, biomass and industrial waste a year into 11 megawatts of electricity. In December the EU announced that the company will receive a €30 million loan from the European Investment Bank to construct another plant in the Thouarsais area of France. CHO Power’s gasification plants still need to have waste delivered to them. Hysytech, a company in Torino, Italy, however, plans to bring gasification to industry’s door. The idea is to build a small gasification plant, processing at least 100 kilos per hour of waste, next to any industrial plant that deals with hydrocarbon materials – a textiles or plastics manufacturer, for instance. Then, any waste the industrial plant generates can be turned straight into syngas for electricity generation on site, avoiding the emissions associated with transporting waste to a distant gasification plant. The problem is that, historically, gasification on this scale has cost too much to be in an industry’s interests. But Hysytech believes it has made small-scale gasification cost effective, by developing a novel reactor known as a fluidised bed. When waste materials are fed into this reactor, a fluid is passed through them to create an even temperature and to allow the gas to leave easily. If the materials need a lot of time to turn to gas, they remain in the reactor until they are gasified, but the fluid can be sped up if the materials turn to gas quickly. The result, for smaller plants at least, is a more efficient and cost-effective process. “Our system is designed and built to operate year-round with a good efficiency, easy operation and little maintenance,” said Andrés Saldivia, Hysytech’s head of business development. Hysytech has built a pilot plant that has about one-tenth the envisaged output, processing 10 kilos of waste an hour into syngas. Currently, its engineers are constructing a full-sized demo plant that will include an additional power-to-gas system, to link the gasification to surplus energy from wind turbines and solar panels so the energy is not wasted. With this additional system, the surplus energy is used to split water into hydrogen and oxygen. Using a carbon source, this hydrogen is then converted into methane, which can be used like everyday natural gas. “Our goal is to have it ready for the market (by) 2019,” said Saldivia. « Railway Ties for Gasification. This May Get a Bit of a Push-back.